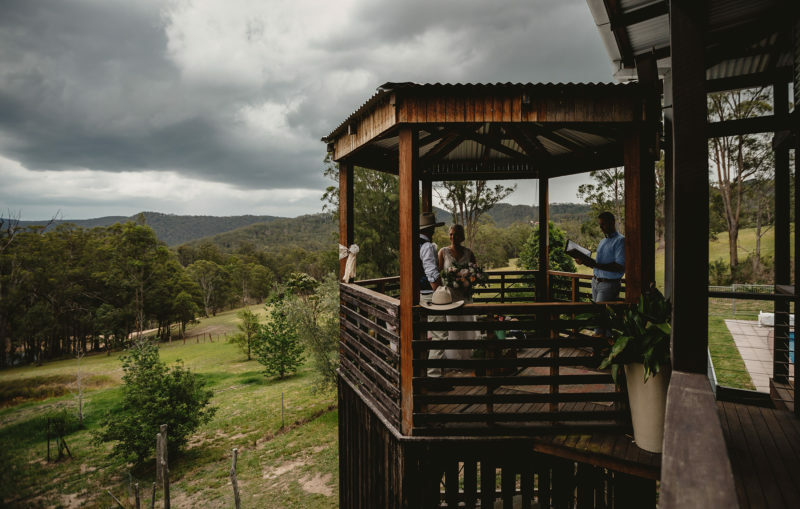 Absolutely private and picturesque, Goosewing Cottage is located in stunning Mount View, nestled in the mountains above Pokolbin within the prettiest part of Hunter Valley Wine Country. 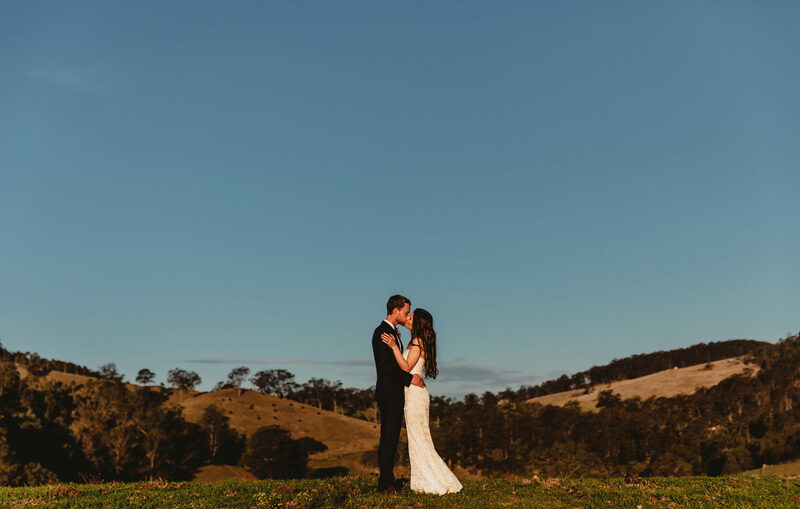 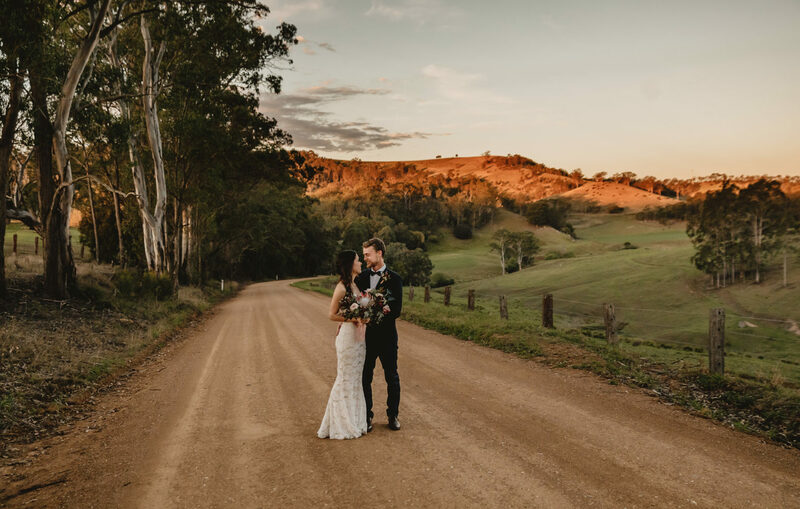 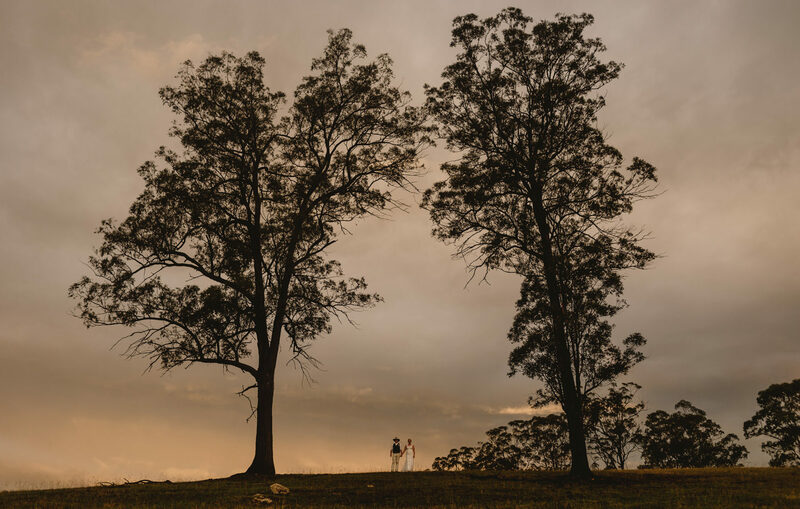 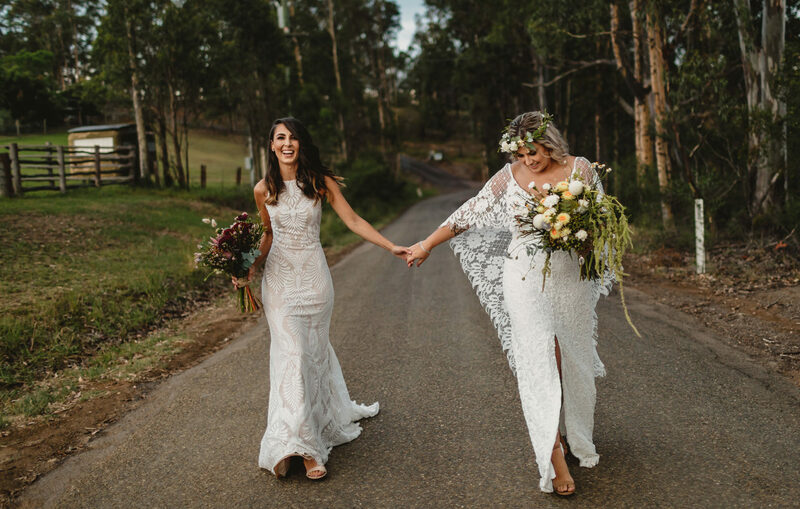 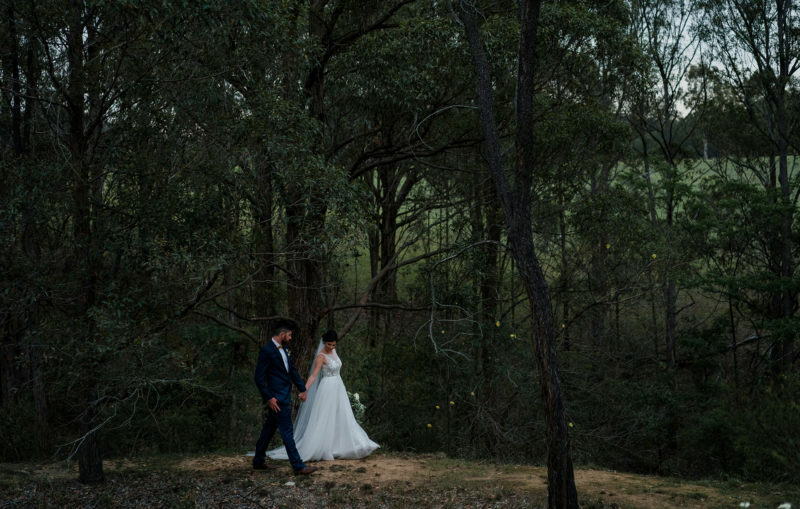 Positioned high in a natural bushland setting with awe-inspiring views of the Brokenback Ranges, you could not find a better location for the perfect sunset elopement. 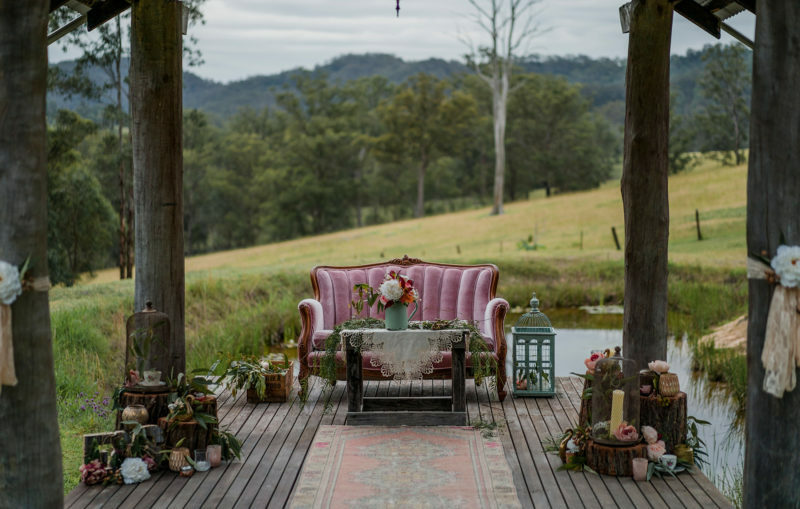 Goosewing Cottage specialises in unique, peaceful, intimate and affordable sunset elopements in Mount View, one of the most spectacular and picturesque locations in the Hunter Valley. 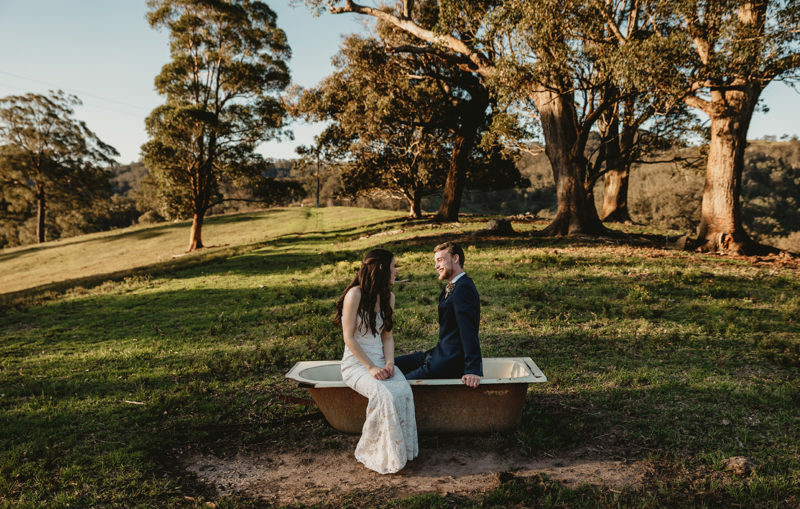 Enjoy the intimacy of eloping, just the two of you, or with up to 20 guests at our stunning country property. 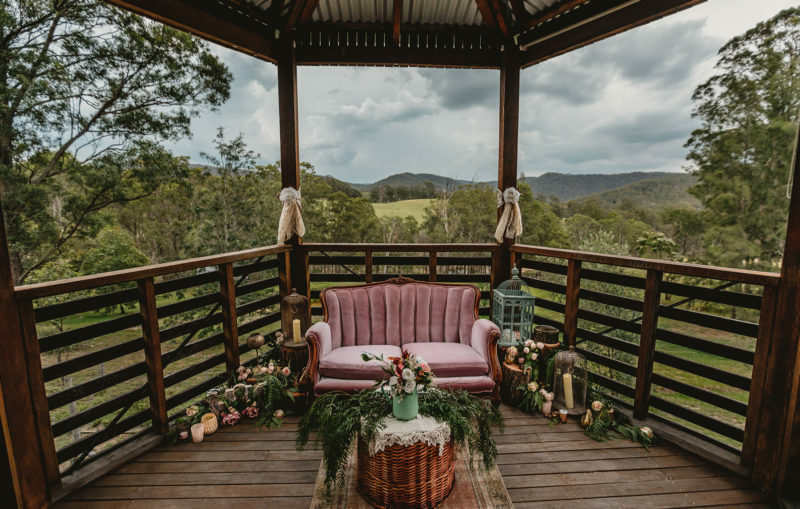 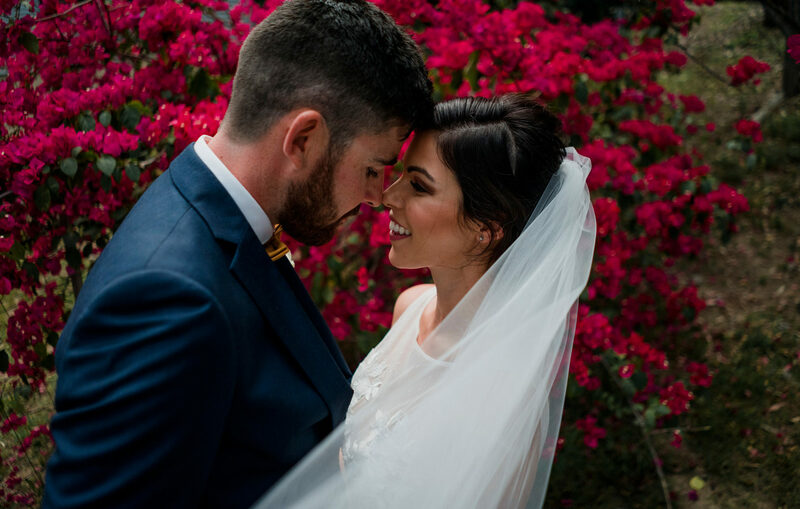 Offering four all-inclusive packages to suit all needs, preferences and budgets, absolutely everything is covered when you elope at Goosewing; from venue, ceremony styling and accommodation, to your celebrant, photography, cake and florals. 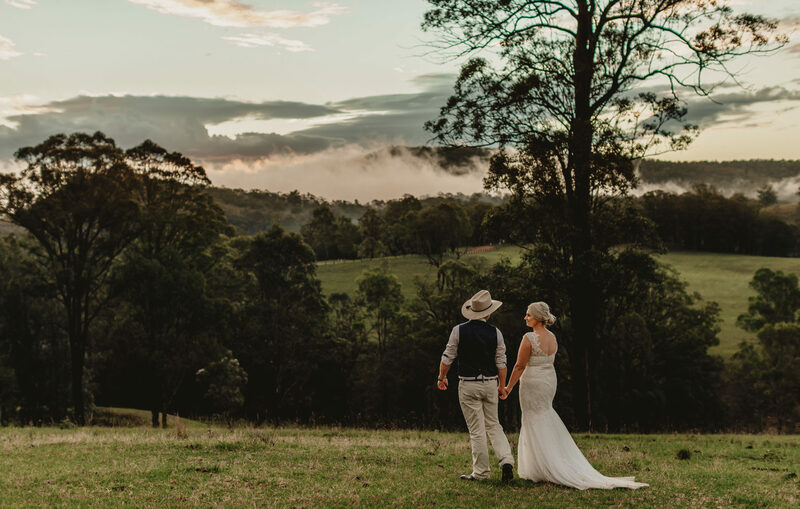 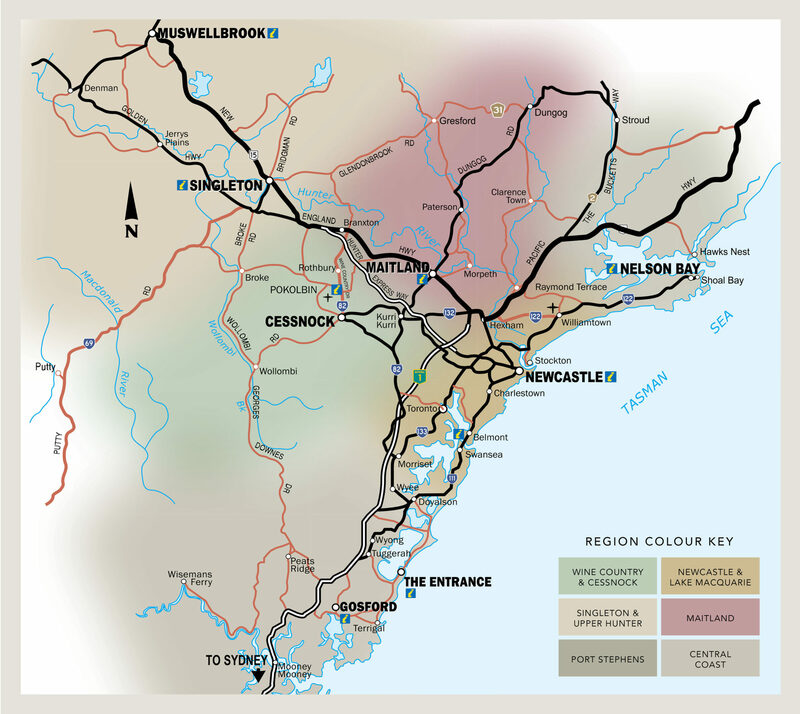 We have gathered a team of the very best vendors the Hunter Valley has to offer and are here to make the magic and the memories, without the stress or expense. 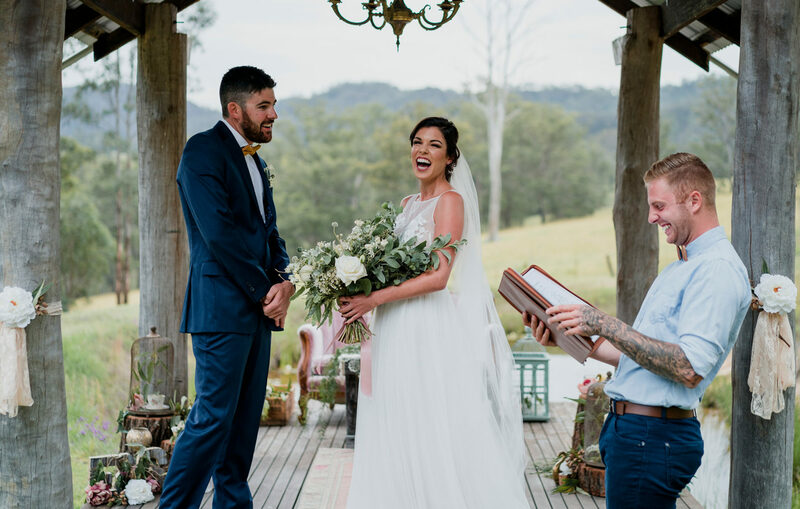 Your personal wedding planner will organise every last detail of your elopement package, so you don’t need to worry about a thing. You can also choose from a number of ‘add-on’ options which can be mixed and matched to create an individualised package that best suits the two of you. 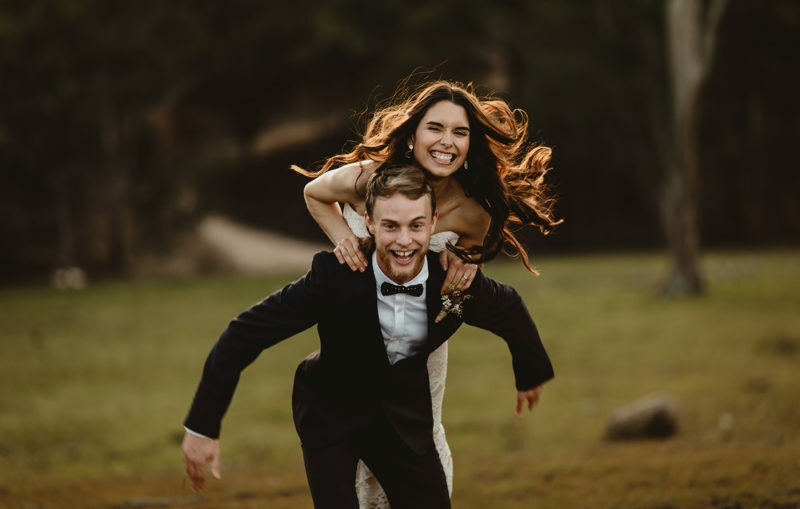 Goosewing’s elopements are fun, simple, relaxed and all about you. 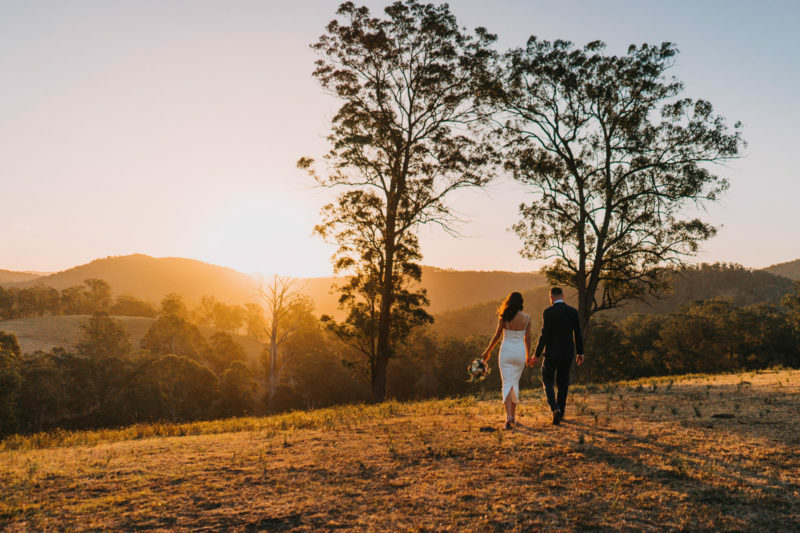 Your special day should be a celebration of the love you share and the promises you both make, minus the pressure, financial burden and fast pace of a traditional wedding. So do it your way, and embrace the peace and majesty of Goosewing.